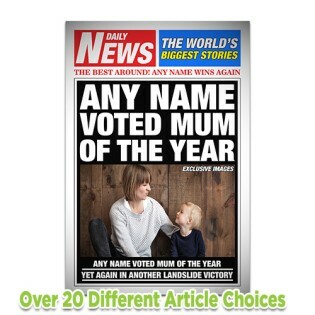 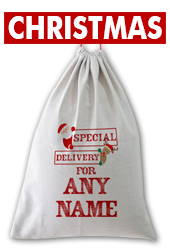 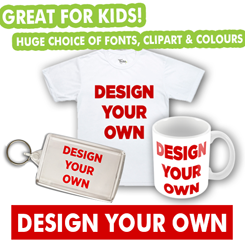 At www.go4gifts.co.uk you will find a huge range of fun, unique, personalised and non personalised gifts for friends and family of all ages at fantastic value for money prices. 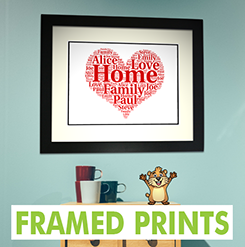 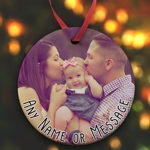 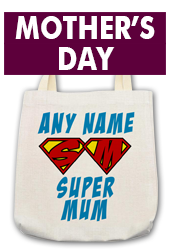 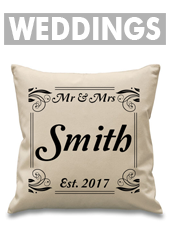 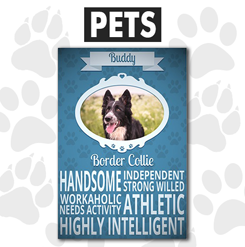 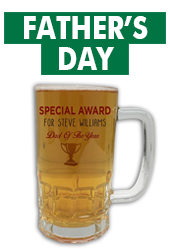 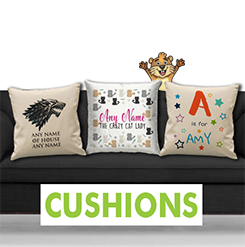 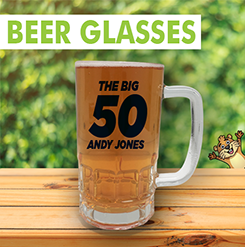 Choose from our huge product range including Personalised Mugs, Greeting Cards, Mousemats, Keyrings, Mobile Phone Cases, Framed Prints, Cushions and much more and create your own personalised gift online in minutes. 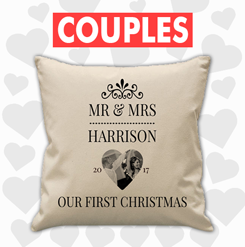 Personalising a gift shows the recipient you have made extra effort with their gift, creates an extra wow factor and will really bring a smile to their face. 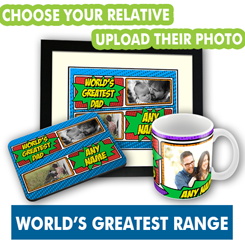 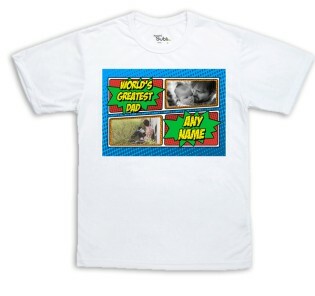 Our personalised gift shop has something for everyone, including those you find impossible to buy anything for. 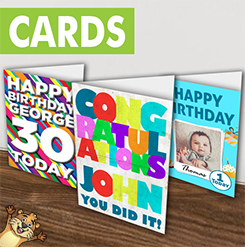 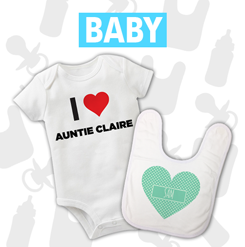 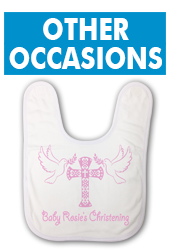 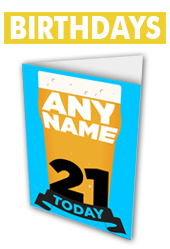 We pride ourselves in offering you original gift ideas, all of which are designed and printed in the UK by our team.